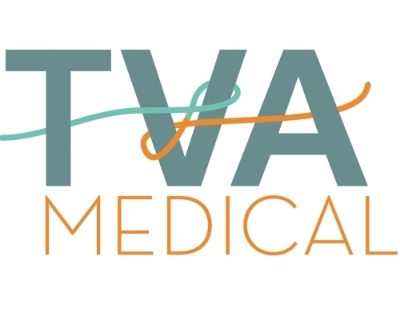 TVA Medical, Inc., is an Austin, Texas-based medical device developer that is focusing on developing minimally invasive therapies designed to treat end-stage renal disease. The company has been at work since 2008, and just announced in a press release the accumulation of $9.5 million in new funding. The Series B financing is coming from existing investor Santé Ventures, along with S3 Ventures and TriStar Technology Ventures. The accumulated $9.5 million in funding will be used to further clinical studies on the company’s “minimally invasive catheter-based system that allows physicians to create an arterio-venous fistula (joining an artery to a vein) to deliver hemodialysis to patients suffering from kidney failure” according to the press release. Currently, $47 billion is typically spent on treatments for the disease and 49% of those patients die within three years of beginning treatment. With the recent funding received by TVA Medical, that could all change in the very near future.